Hotlinking can be referred as the linking directly to a non-html object on other servers, this would include images, movies, files etc. This could impact the bandwidth usage as well and in some cases, GPU as well if you are on the Grid. You will be able to prevent the requests on the cloud server using a .htaccess file. So what is .htaccess? 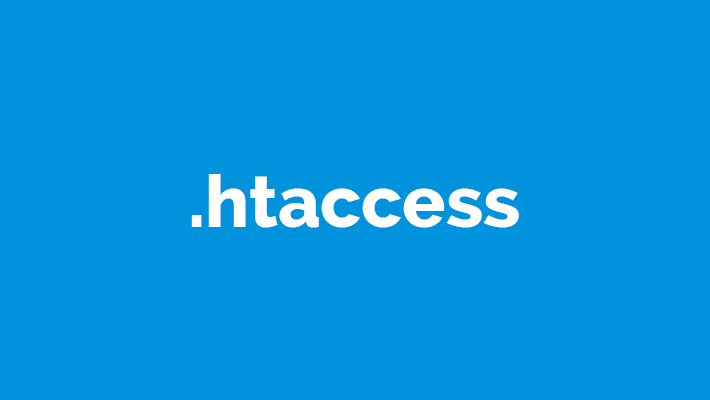 .htaccess is a configuration file which is used on a web server that runs on Apache Web Server software. So when a .htaccess file is placed in a directory which will load through Apache Web Server, only then the .htaccess file will be detected and then you can execute it by the Apache Web Server software. And you can use the .htaccess files to alter the configuration of its Apache Web Server software where you can enable/disable additional functionality and features that the Apache Web Server software will offer. These facilities include basic redirect functionality, say that if you find an error like 404 files not found or any more advanced functions such as content password protection or image hotlink prevention. The FTP login credentials as well as the FTP client. For simply stopping the hotlinking procedure you just need to add the following to the .htaccess file. Now you need to replace on the 3rd line with a domain name of yours. For Serving the Alternate Content when the hotlinking is detected. You will be able to set up the .htaccess file for actually displaying the different contents when hotlinking is being attempted. This is being done commonly with the images suggesting the displeasure of the activity. Once again you need to replace the example.com on line 3 as well 4 with the domain name of your own.